Toshiba signed a deal selling its television subsidiary to China’s Hisense, according to the Nikkei Asian Review. 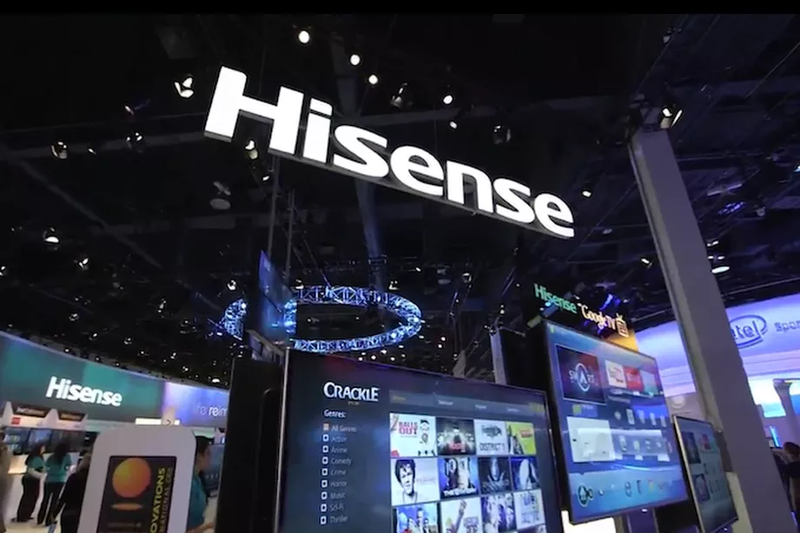 The Japanese company will sell a 95 percent stake in Toshiba Visual Solutions to Hisense Electric for $113.6 million. Toshiba will keep a 5 percent stake. Toshiba is struggling hard after its US nuclear department filed for bankruptcy in March. It has sold other parts of its business to stay afloat, including its dishwasher and washing machine appliance branch to China’s Midea Group. The Visual Solutions subsidiary, in particular, had reported a net operating loss of $54.1 million in the last fiscal year. The company that will buy Toshiba Visual Solutions has a bit of a rumored checkered past as well. Hisense happens to be the same company that Japan’s Sharp Corp. sued this past June in San Francisco courts. In the suit, Sharp alleged Hisense sold subpar Sharp TVs that devalued the brand, falsely advertised the screen size and brightness of Sharp branded TVs, and produced TVs that emitted harmful excess radiation. Sharp ultimately dropped the lawsuit. Hisense’s relationship with Sharp may have fallen apart, but this new acquisition of Toshiba could bode well for the Chinese company and result in a lot more 4K laser TVs.